Now that you guys mention it, I haven't had my nuts get crunched in awhile. That should be listed as a POSITIVE for those contemplating trt. how do all threads end up turning ghey/sexual? Whoa whoa whoa. In what way has this thread turned either? 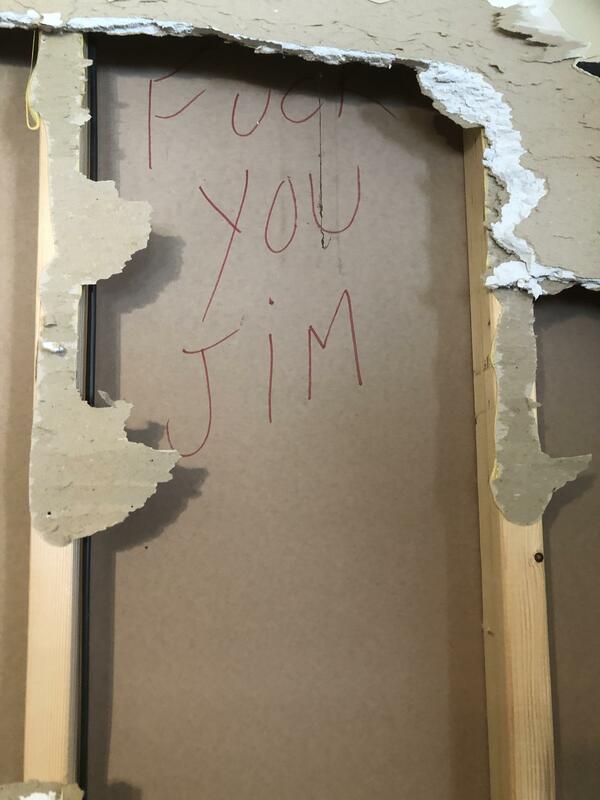 The real question here, is who the **** is Jim? Who in the actual fauck is, JIM!!?! Doesnt it know by now that I do not know a jim. POS phone! cycle only var.. or test + var ? Mainstream female journalist writes about the current steroid scene.